Love seeing projects come together. 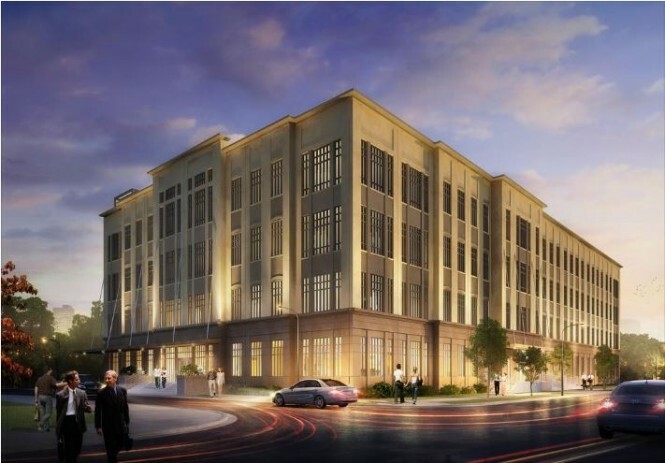 This rendering, from a Charlotte Business Journal post a year ago, shows the One Silver Crescent building in the Ayrsley development now under development in Charlotte, NC. These FOUR-STORY (74’7″ panels) really start to bring this project to life. 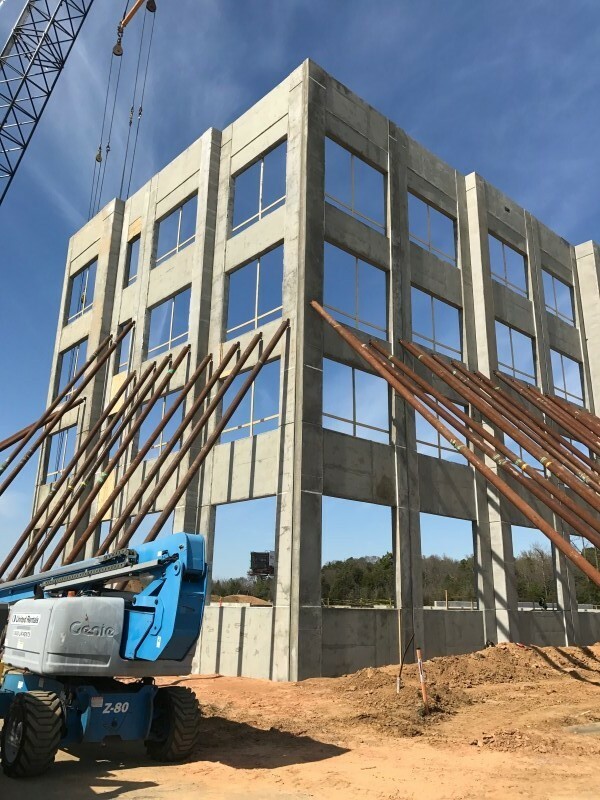 Our SpecTilt WB played the role of bond-breaker on this 30,000 square foot mixed-use development scheduled for completion late summer/early fall. For more info on our TiltUp Systems and Bondbreaker products, please send us a note through our contact form, or simply call us directly. We look forward to answering your questions and providing a solution.